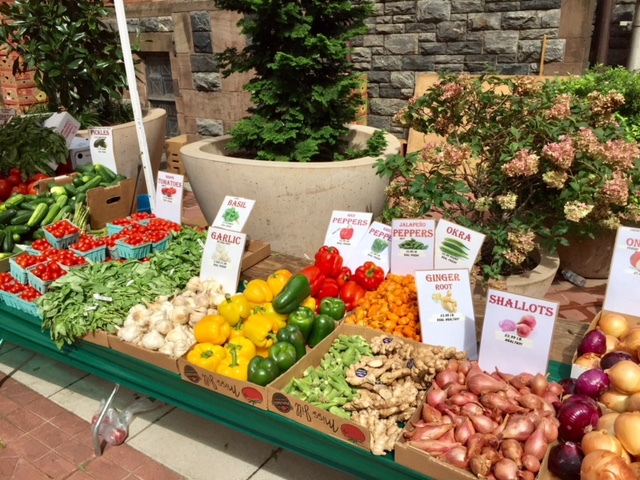 One of the features that make Roosevelt Island a wonderful place to live is the Saturday Farmers Market. 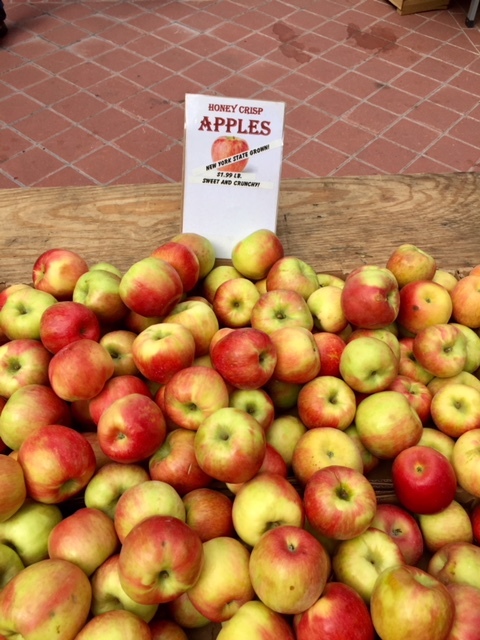 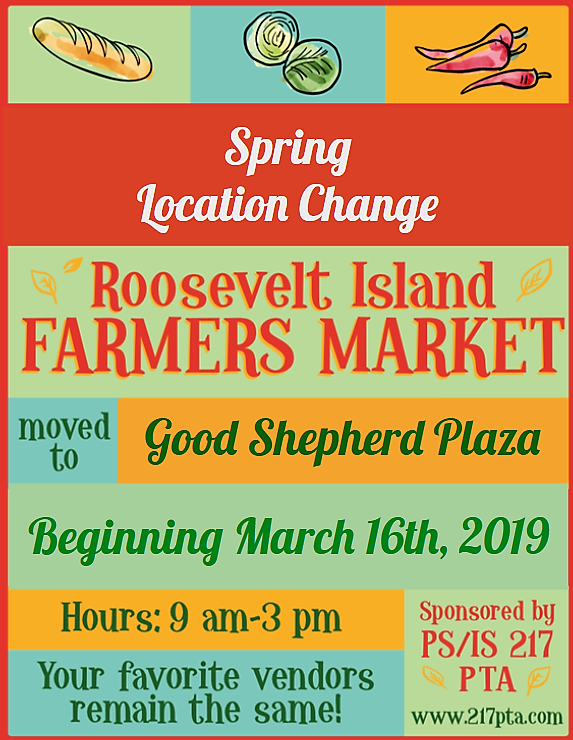 With winter soon ending and spring about to start, the Roosevelt Island Farmers Market is moving back to Good Shepherd Plaza this Saturday, March 16. 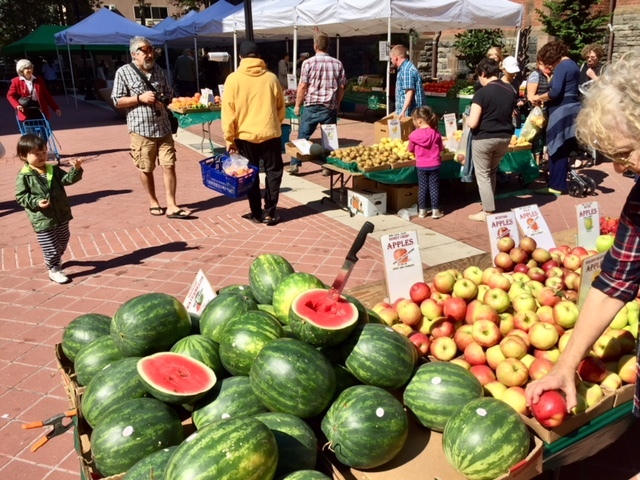 Last year's spring, summer and autumn pilot project moving the Farmers Market from underneath Motorgate Plaza to the middle of Good Shepherd Plaza was very popular with Roosevelt Island residents and the Farmers Market vendors. 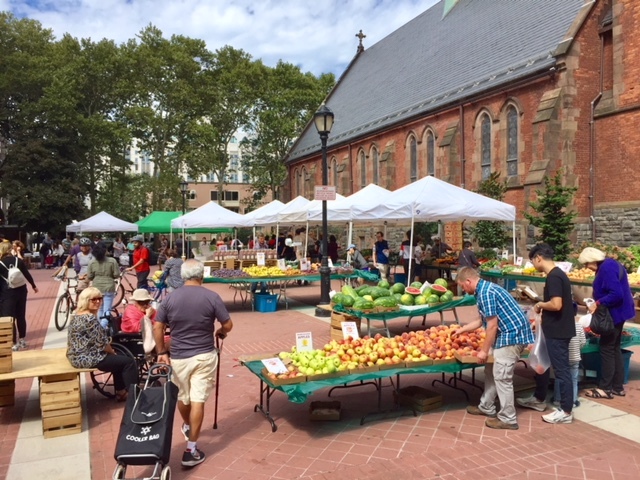 The Roosevelt Island Farmers Market, located at Good Shepherd Plaza, is open early morning to mid afternoon every Saturday in good weather and bad. 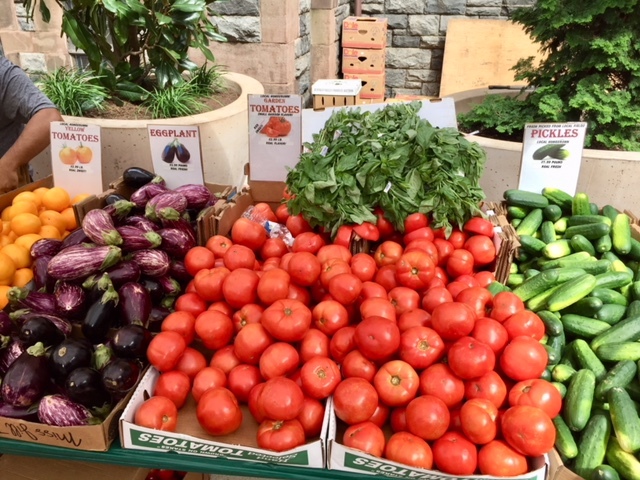 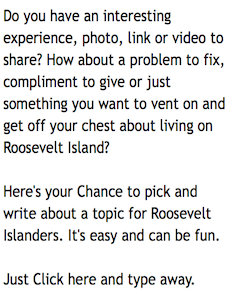 The Roosevelt Island Farmers Market accepts credit and EBT cards for payment too. 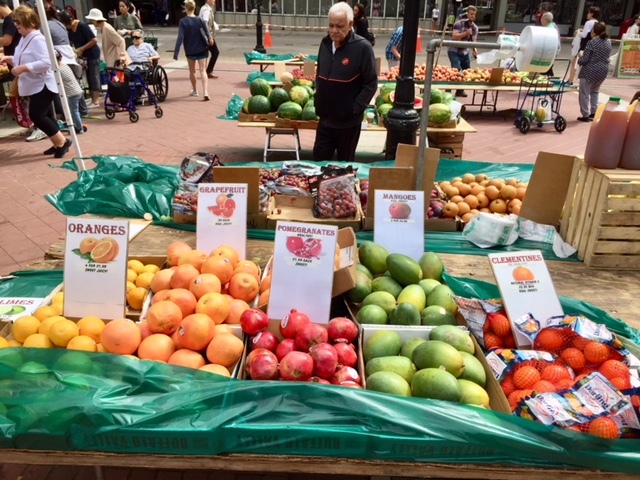 Visit the Roosevelt Island Farmers Market every Saturday early morning until mid-afternoon at Good Shepherd Plaza.